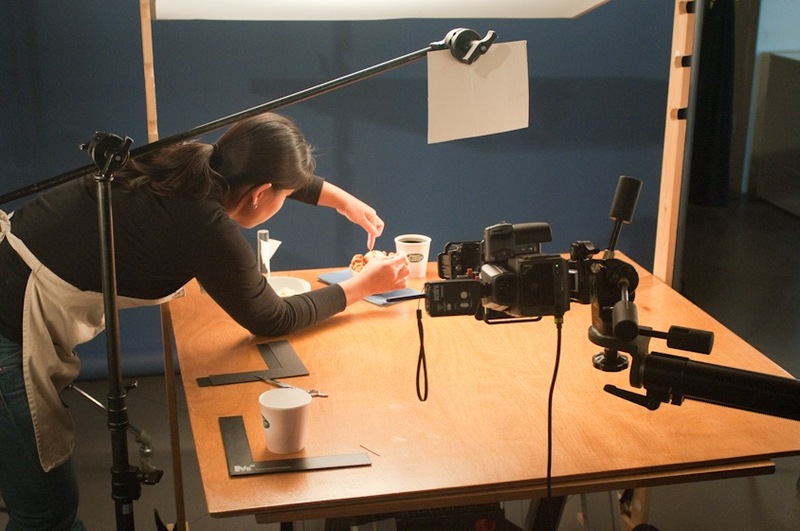 Early in the year, we were still working on finalizing and putting out two exciting video projects. The first was the Seapoint Estate video, where we highlighted a beautiful ocean side mansion. Michael preparing for some beautiful drone video shots. Another project we finished up was a TV commercial to help promote the Pine Street Inn, a local homeless shelter in Boston. It was exciting to see our work air on Channel 5! Even though the weather was poor, our spirits remained high! 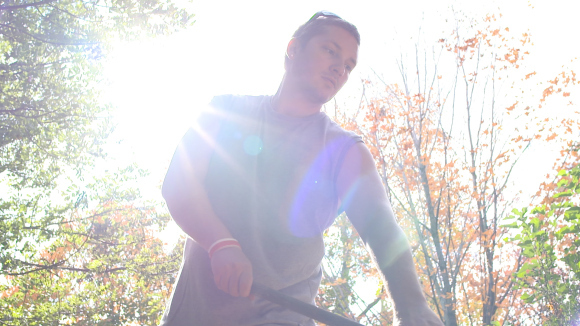 We also finished up a video helping showcase the non-profit Medicine Wheel and their goal of installing a paved path connecting the Boston National Historical Park. 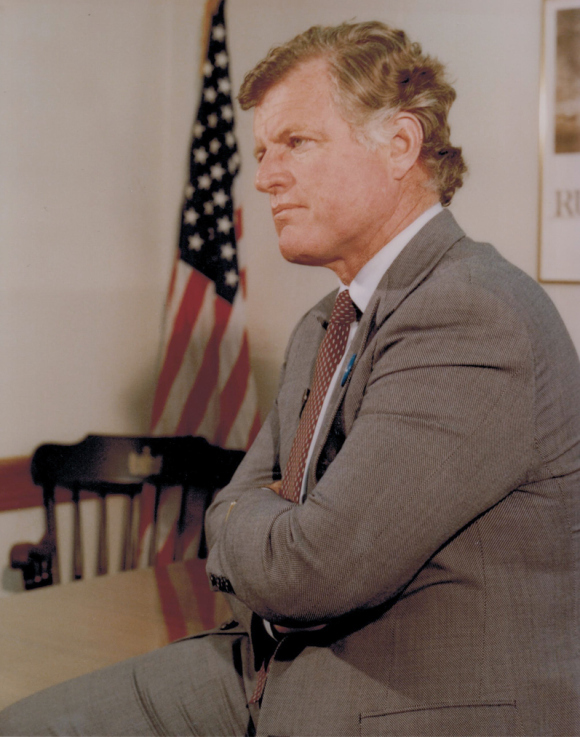 When Obama came to Boston to open the Edward M. Kennedy Institute for the United States in honor of the late Ted Kennedy, we all enjoyed reminiscing on when Michael photographed Ted Kennedy in 1995. 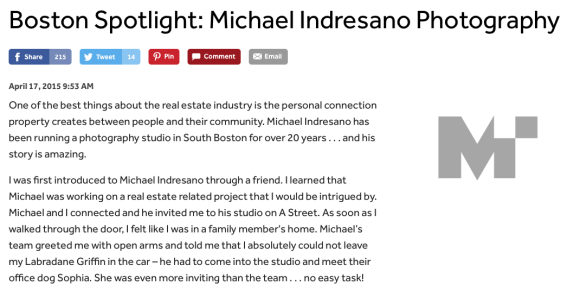 In April, Michael was honored to be highlighted in Boston.com for his constant philanthropic work for the community and his help for local charities to increase their support and donations. 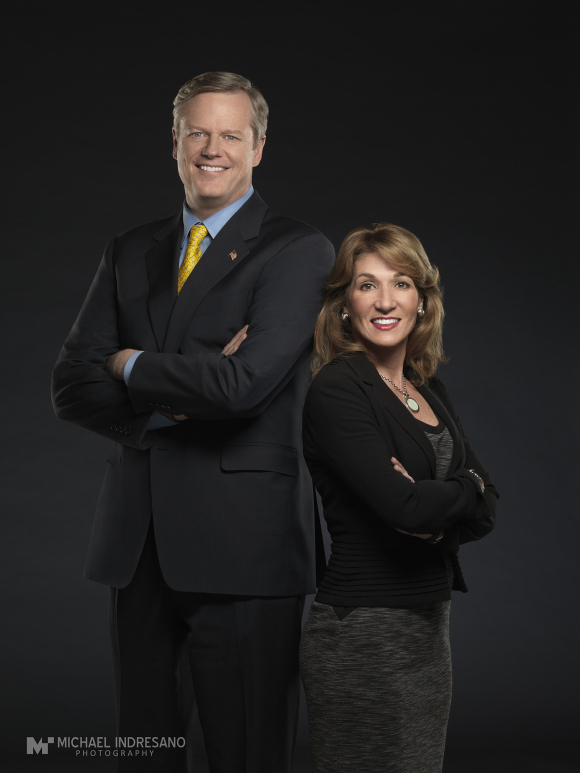 In May, Governor Charlie Baker and Lieutenant Governor Karyn Polito came to the studio to be photographed for the cover of Scene Magazine. We were all so excited they took the time from their busy schedule to get their portraits taken! 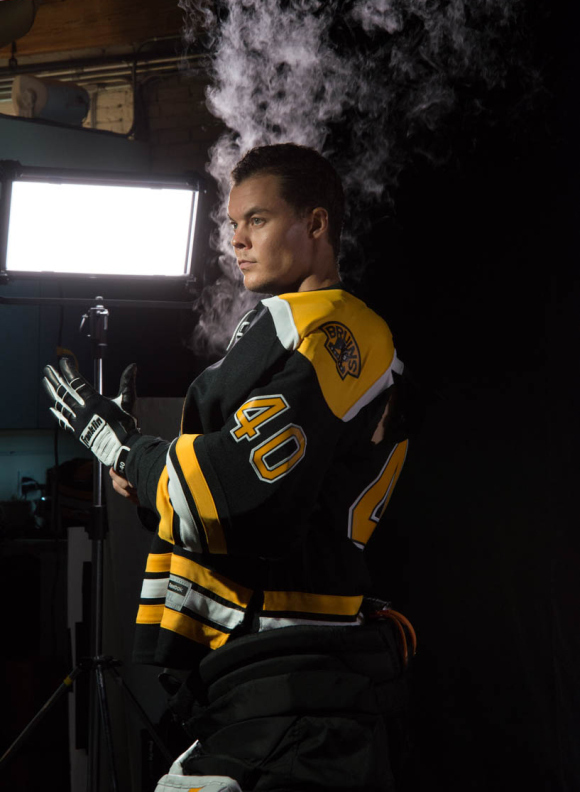 Over the summer, we got started on some exciting video projects, starting with a video and photoshoot featuring Boston Bruin’s goal keeper Tuukka Rask. 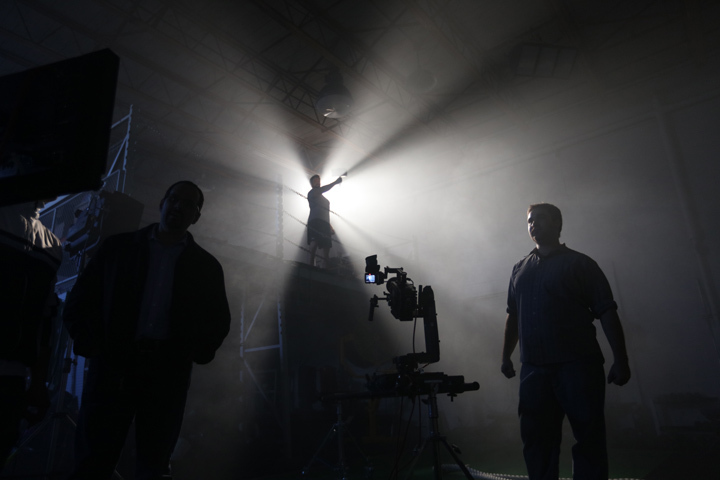 Next, we worked on some some dramatic close-up filming and photography showcasing the beauty of the new iRobot product. We also helped to promote one of Medicine Wheel’s other endeavors, Hand in Hand. The program helps to promote communication and understanding between police officers and young adults. Using a dolly and a lot of patience, we worked tirelessly to capture the beauty of Circle Furniture. 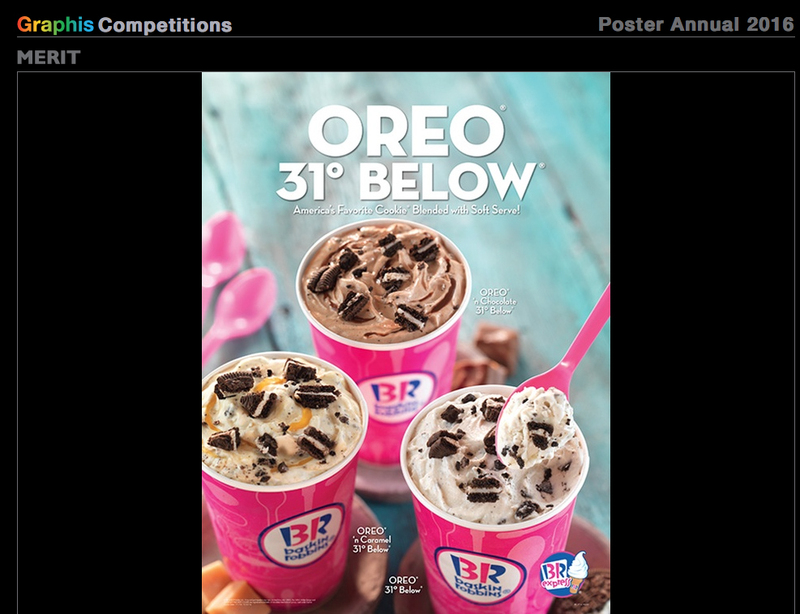 By the fall, the award announcements began to come in, and we were honored with 4 Merit Award from Graphis Competitions for our food photography work with Baskin Robbins! The fun continued when we filmed the Mayo Bowl hosted by New England Patriots Defensive Captain Jerod Mayo. 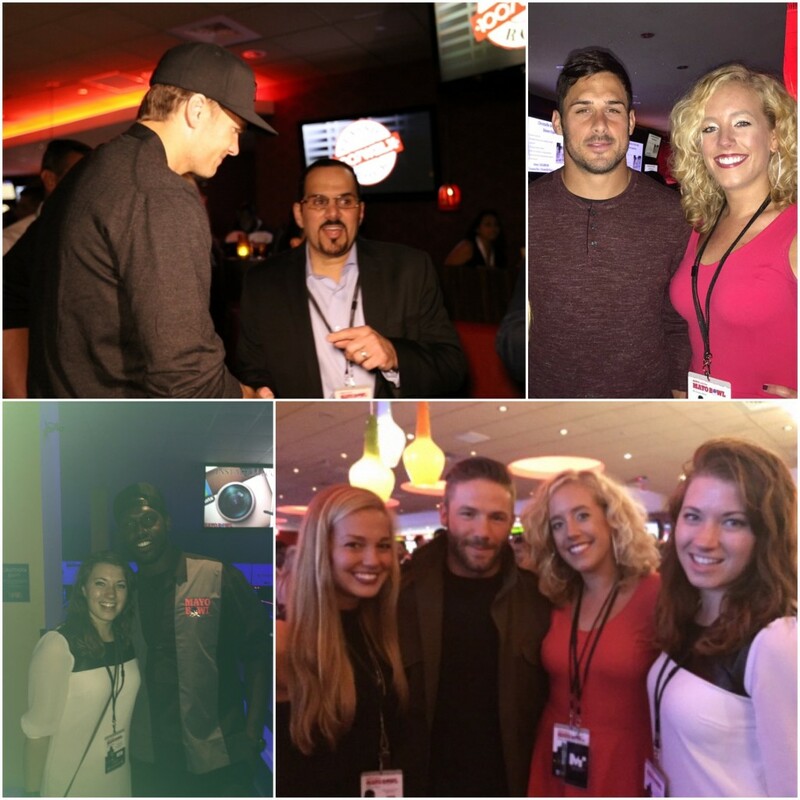 It was a lot of work but we made some time for meeting some of the Patriots team, including Tom Brady, Danny Amendola, Chandler Jones and Julian Edelman! 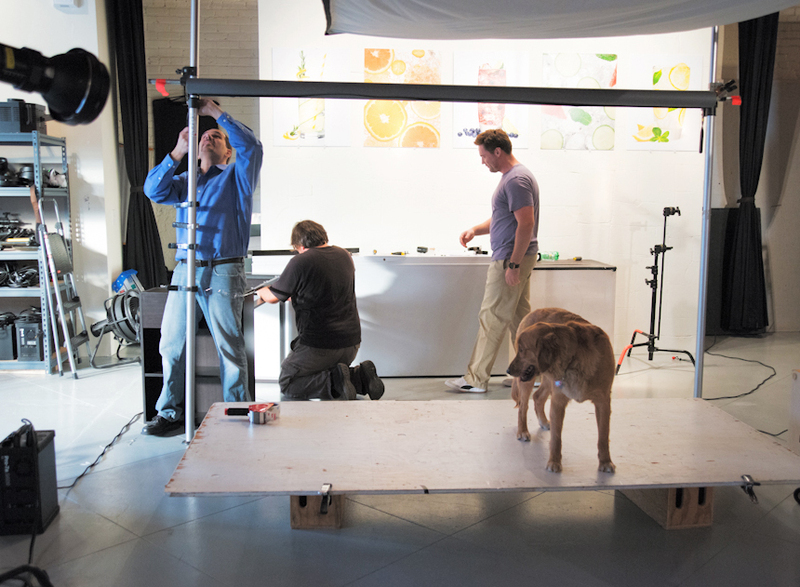 We wrapped up an exciting year with a gym shoot featuring a top New England Patriots player. More details to come in 2016! After a busy year like 2015, we are all eager to see what 2016 will have in store for us. 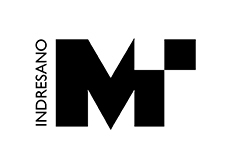 Stay tuned on Facebook and Instagram to keep up to date with all our latest photography and video production activities! 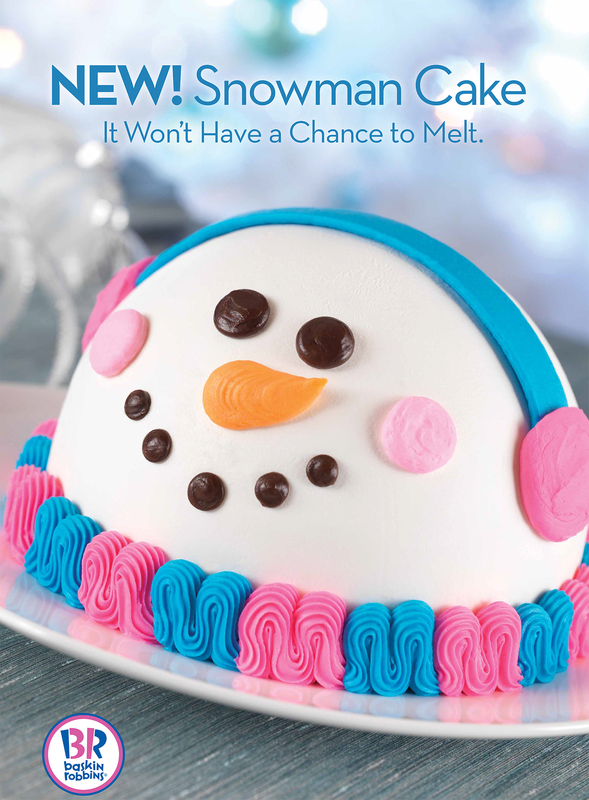 With this year’s Thanksgiving holiday just around the corner, we wanted to share a special treat that was brought to our studio by our wonderfully creative client, Baskin-Robbins. 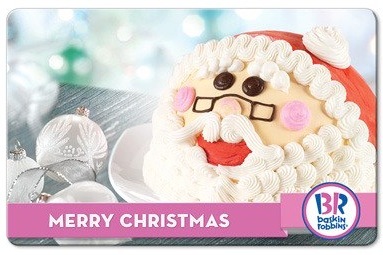 We thought we’d pose the question: what do you get when you cross a seasonal bird and a cake made of ice cream? 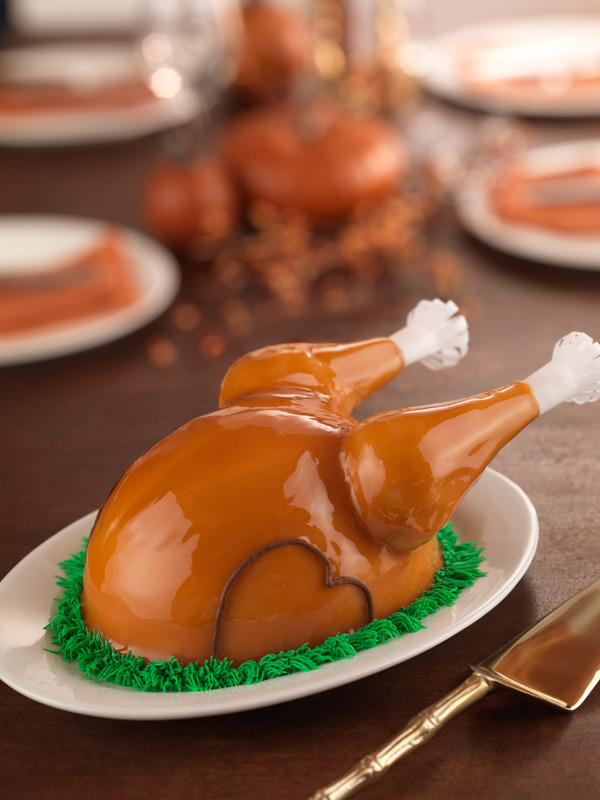 Why, a Baskin-Robbins Thanksgiving Turkey Ice Cream Cake, of course! 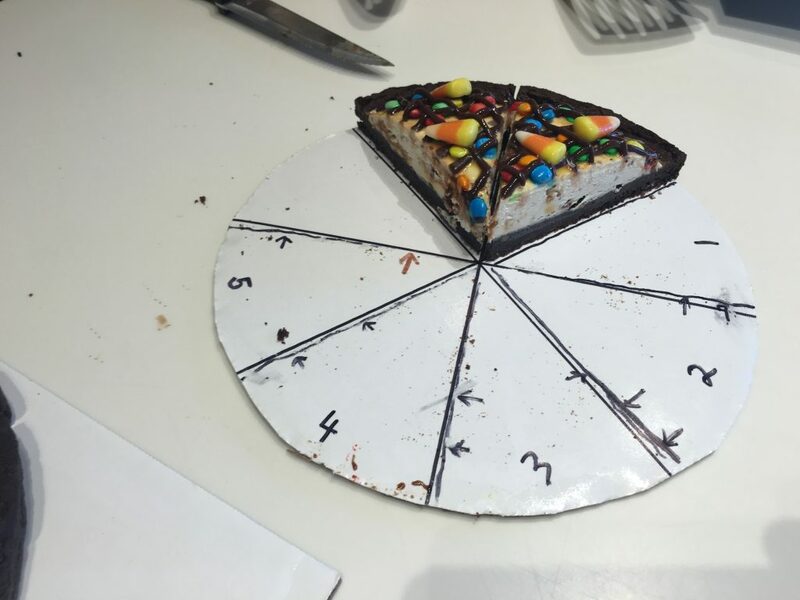 Not your ordinary cake, you might be thinking, but this ice cream cake is sure to be the hit of many Thanksgiving dessert tables come this Thursday. 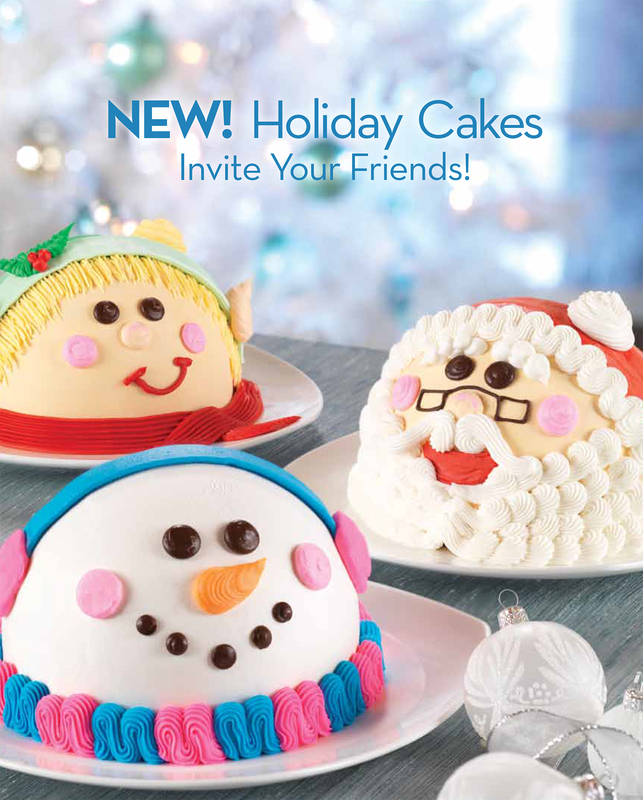 We had a rare opportunity to photograph this one-of-a-kind cake for Baskin-Robbins’ holiday promotion. 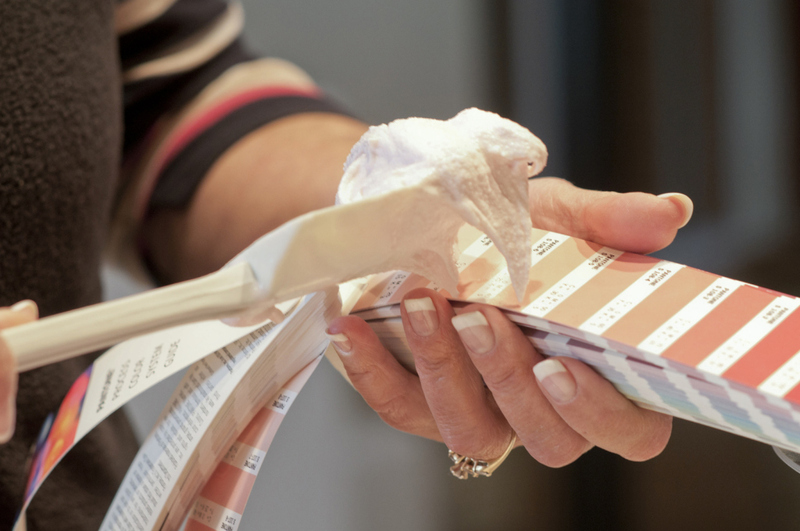 This bird’s looks caused us to get a little silly in the studio… and we weren’t the only ones who got a kick out of it. 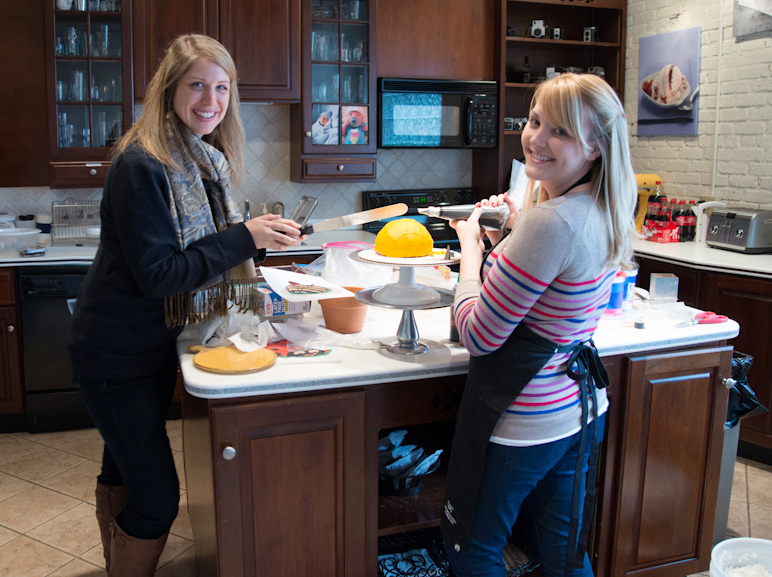 Digital Tech, Jen, pretends to “bake” the turkey cake. 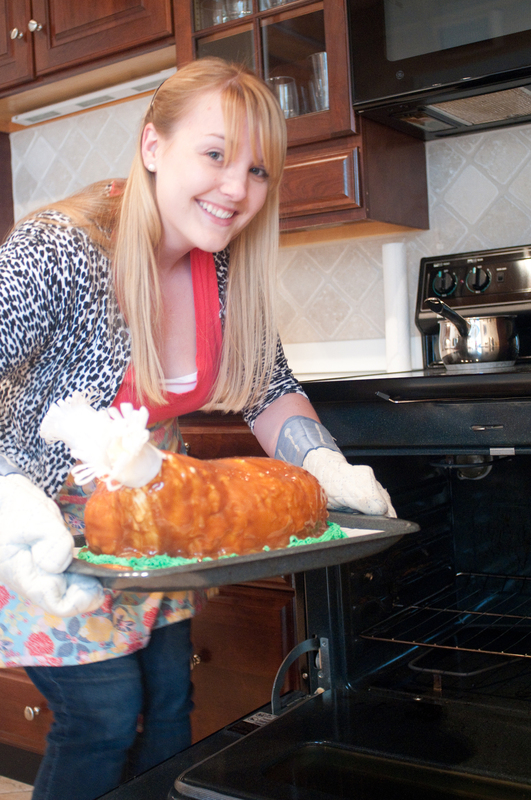 Thank goodness no one turned the oven on for this one, or else we would have had a melting bird on our hands! Jen, a.k.a. 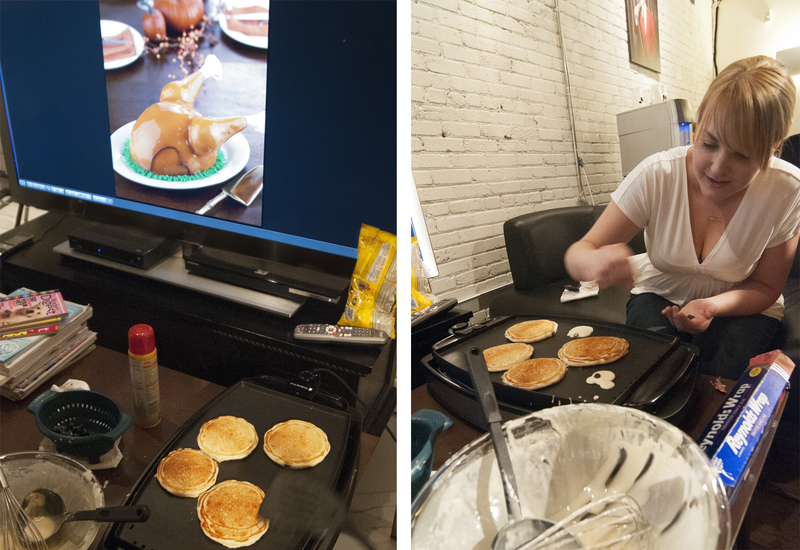 Martha Stewart, fixes pancakes from scratch for our clients while the shots are displayed on the big screen in our client area. Michael’s final shot of the Thanksgiving Turkey Cake. 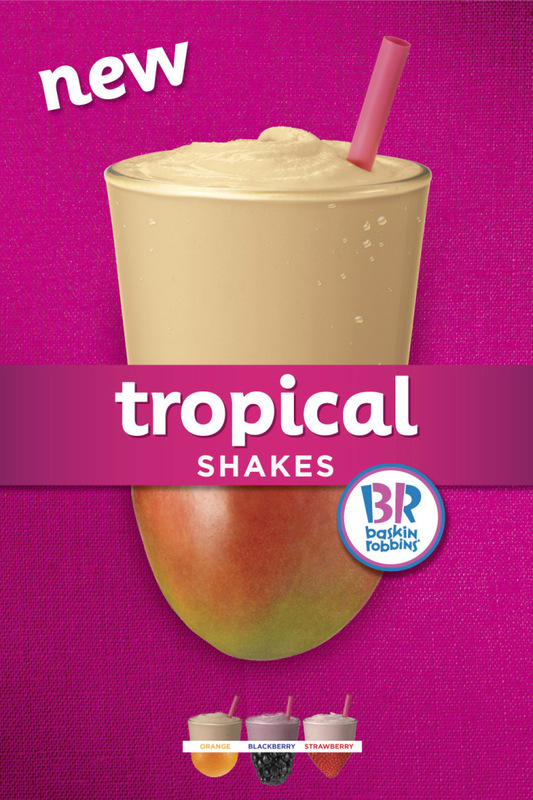 Be careful you don’t mistake this one for the real thing come Thursday! 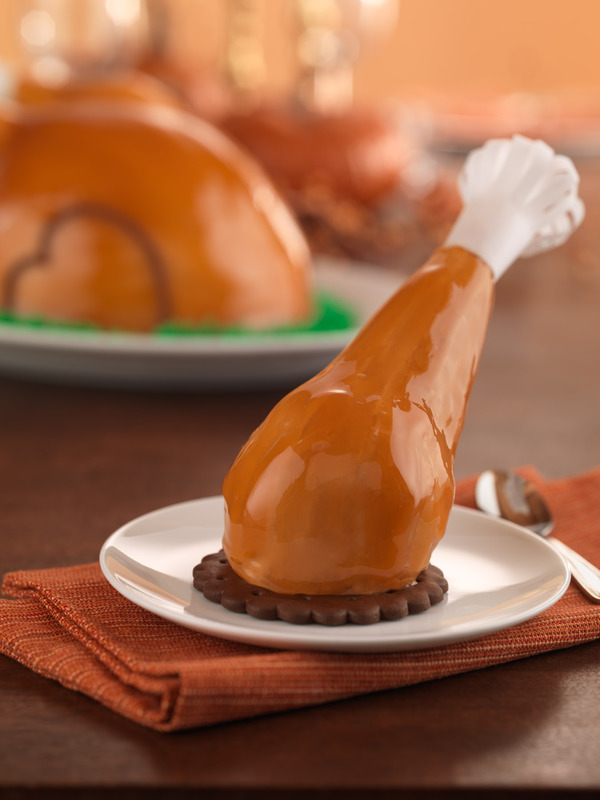 And for the more sensible portion-seeker this holiday season, there’s always the single drumstick. Have a Happy Thanksgiving, everybody! ALIEN INVASION! THE MEN IN BLACK ARE BACK! 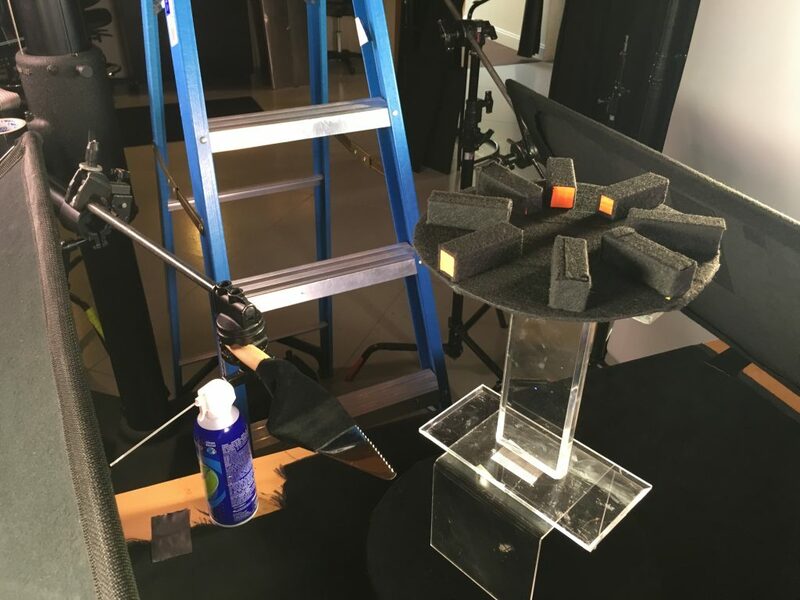 While we may secretly wish that we could announce we shot Will Smith’s promo portraits for the upcoming Men in Black III premiere here at the studio, we are proud to say that we did play a fun role in the promotion of the new film, which premieres nationwide this Memorial Day weekend. 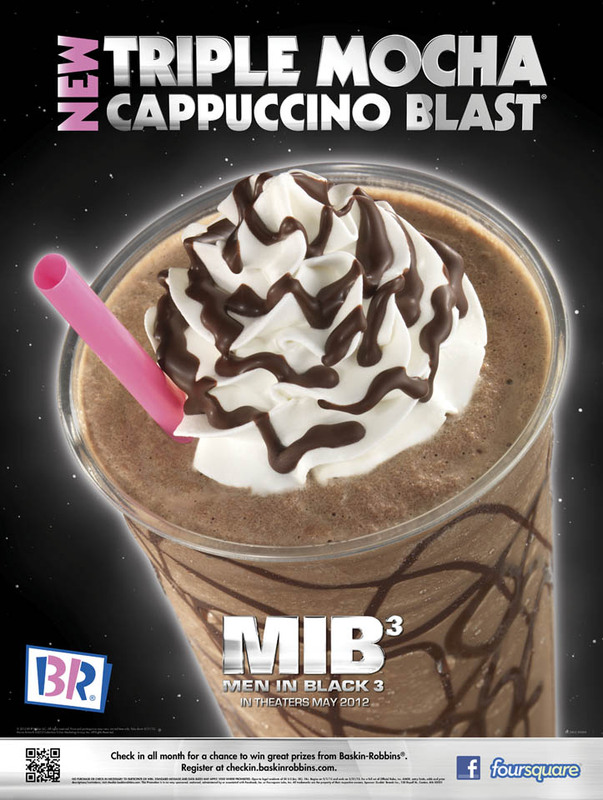 We had the unique opportunity to help kick off ice cream season with some of Baskin-Robbins’ new flavor tie-ins to MIB III, which is predicted to be a summer blockbuster. 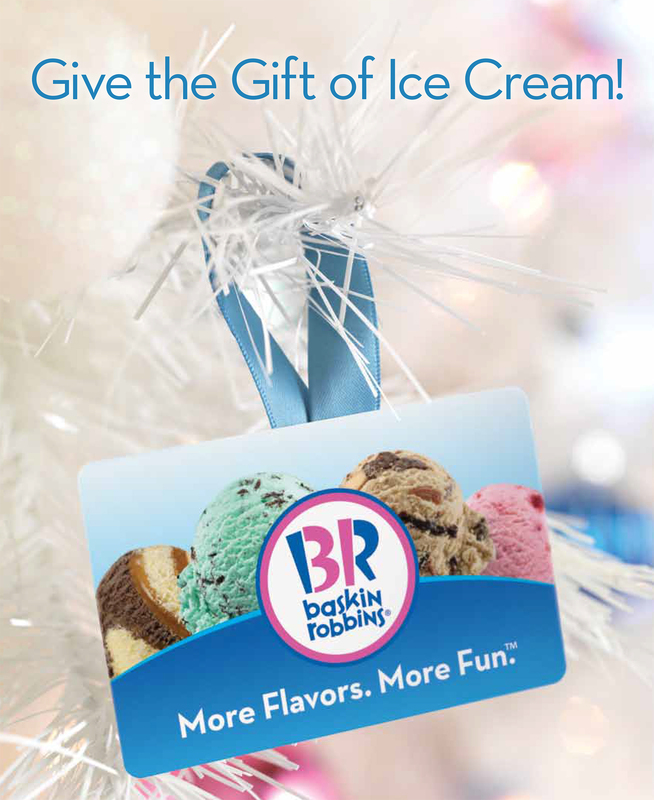 Enjoy some of our behind-the-scenes shots below, and indulge yourself in a scoop (or two or three) at your nearest Baskin-Robbins store this weekend. 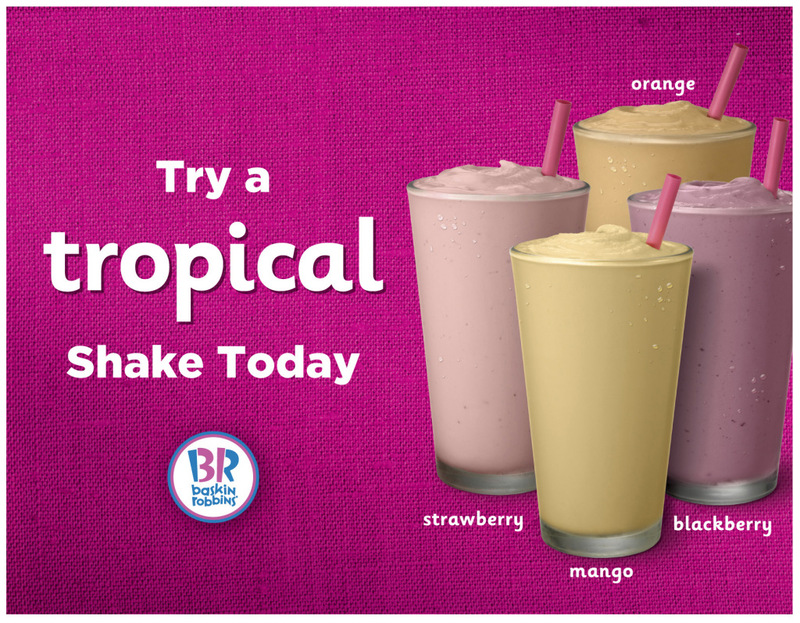 What better way to kick off summer than with some Lunar Cheesecake or Pink Surprise Cake ice cream, a Spacey Sundae, or the new Triple Mocha Cappuccino Blast? Aliens invaded the studio for one day only — though we had to do some hand grooming before taking them on set. 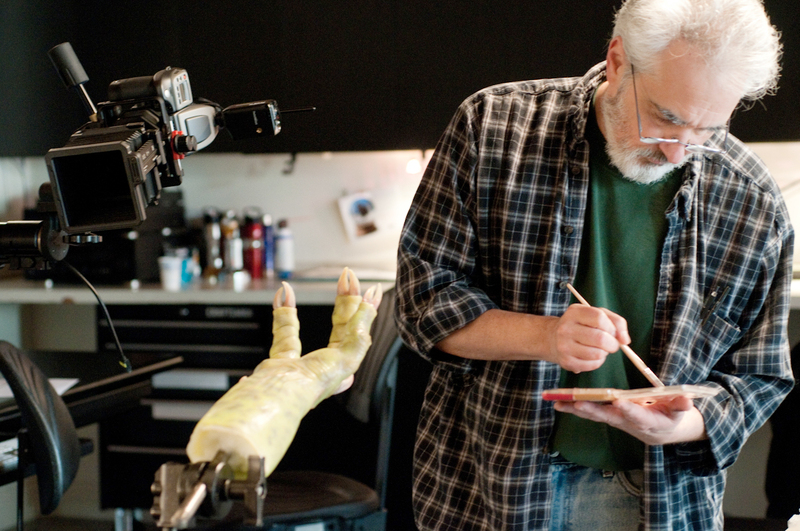 Prop designer, Shannon Shea (“The Captain”) flew in from Los Angeles to “handle” our alien hand. He paid close attention to every intricate detail on the hand, which was actually used in MIB III. 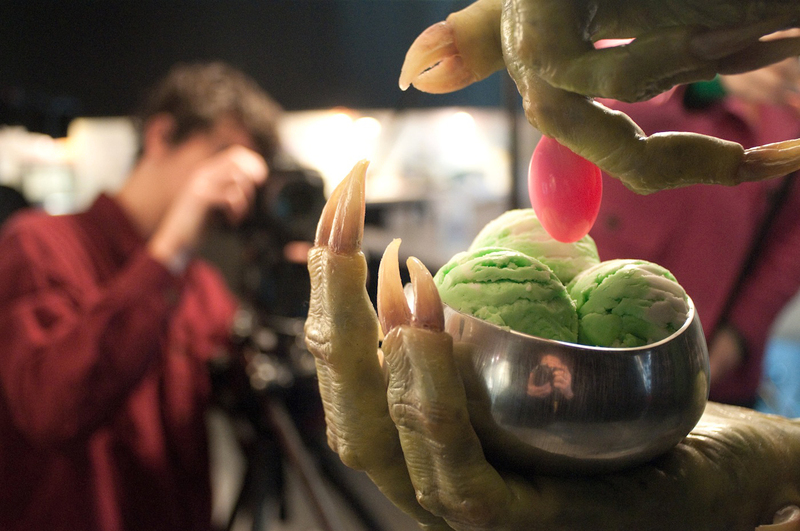 Cradled by alien hands, Lunar Cheesecake ice cream makes its debut on set. Videographer, Justin, captures some behind-the-scenes footage in the background. 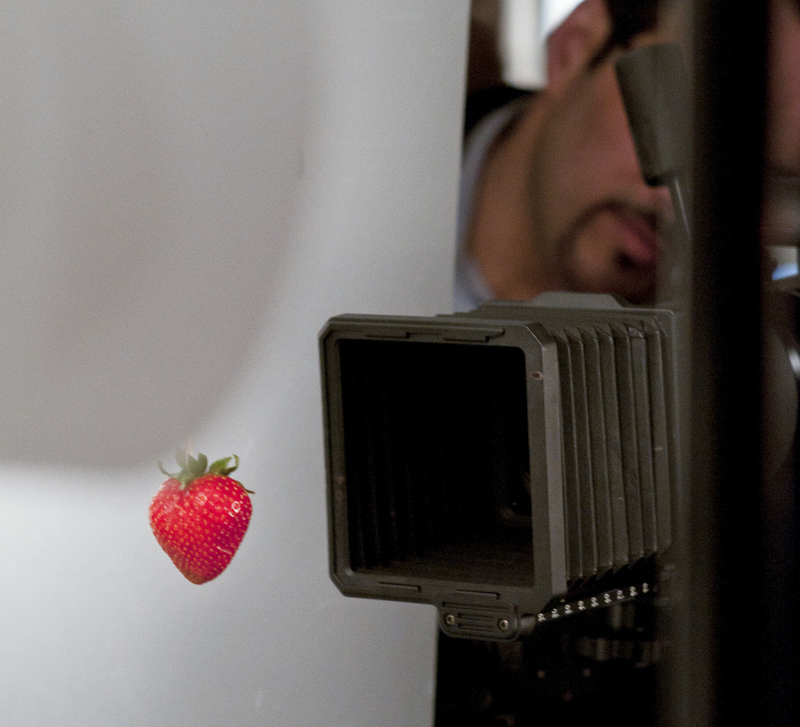 Michael works his magic behind the lens, capturing the perfect angle of the Triple Mocha Cappuccino Blast. 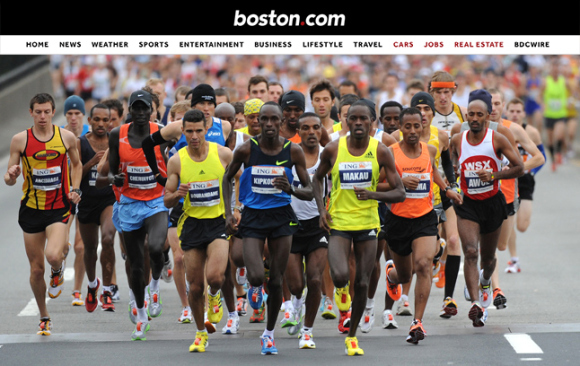 We think the final ad turned out great! 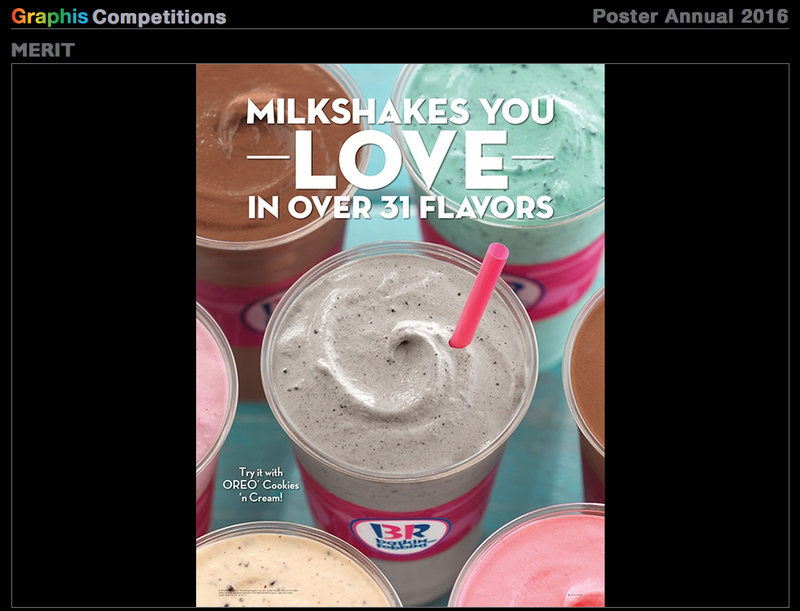 Posted on May 24, 2012 December 15, 2015 Author michaelindresanoCategories Behind the Scenes, Photo CampaignTags 33 A Street, Advertising photography, Aliens, Baskin Robbins, Boston, Boston Food Photographer, Boston photographer, Commercial photography, Dunkin Donuts, Ennis, Food Photography, ice cream, Ice Cream Photographer, Lunar Cheesecake, Men in Black, Men in Black 3, Michael Indresano, Pink Surprise Cake, Portfolio, South Boston, Triple Mocha Cappuccino Blast, Will SmithLeave a comment on ALIEN INVASION! THE MEN IN BLACK ARE BACK! Once we saw the concepts for this shoot we were really excited. 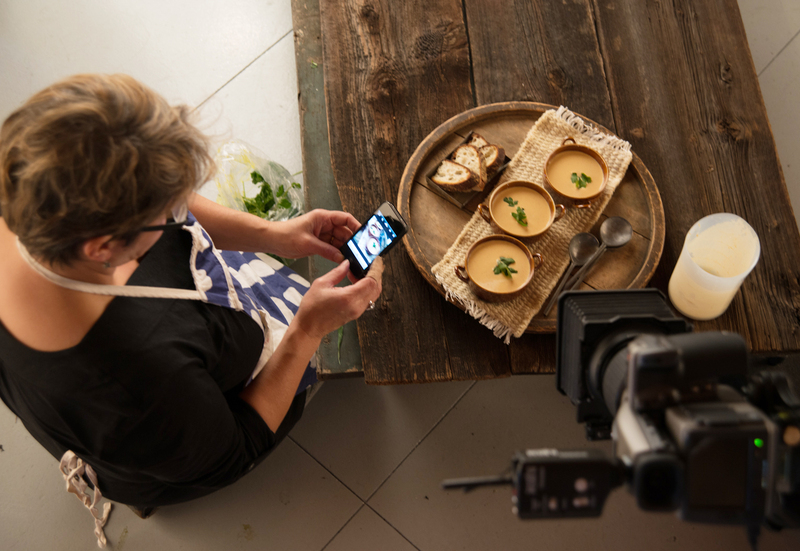 It was an action packed day as food stylist Mary, had to fly in for this one day shoot. 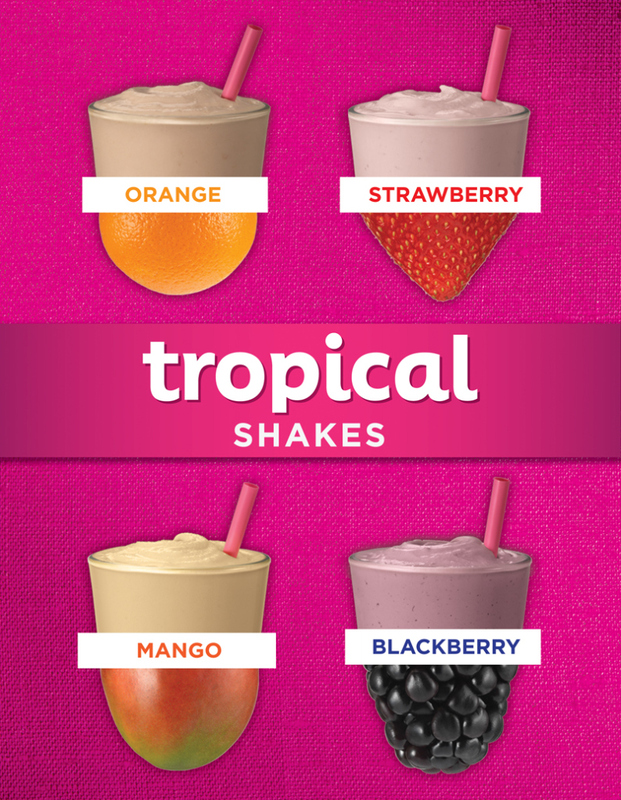 We had four different flavored smoothies to shoot, along with hero shots of each fruit. 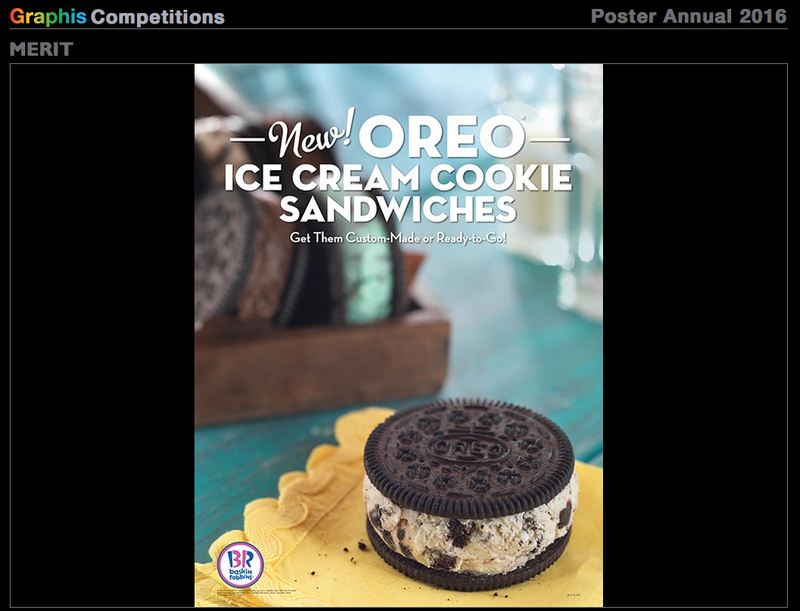 The final ads came out awesome – see them below and also take a look at the behind-the-scenes photos! 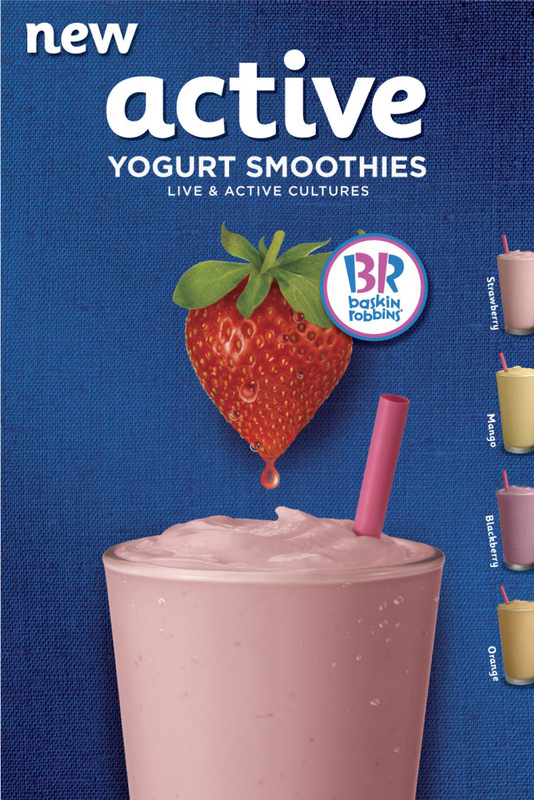 Our attention to detail is so important to us, we break out the Pantone book to match the color of the smoothie. The Few. The Proud. The Hero Fruit! 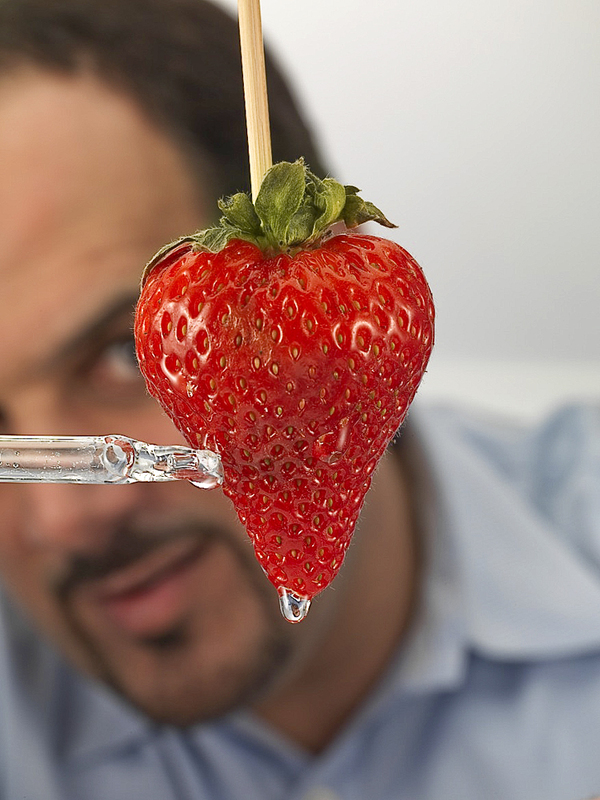 Is Michael using magic to suspend the strawberry in mid-air? Michael creates the perfect water drop. 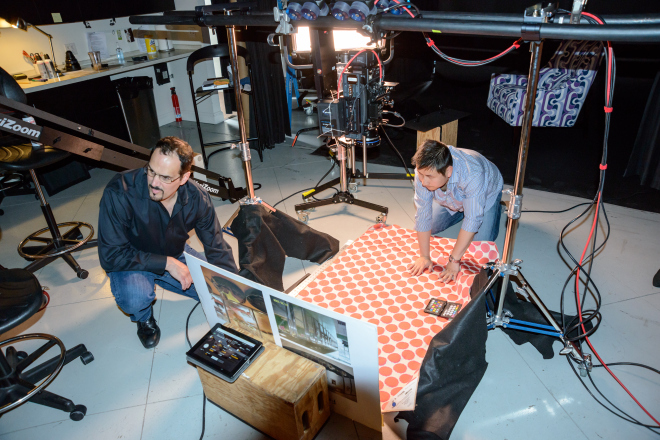 Here are some behind-the-scenes photos of the video shoot to whet your palette. Michael and Justin set up the shot so it looks great from every angle. 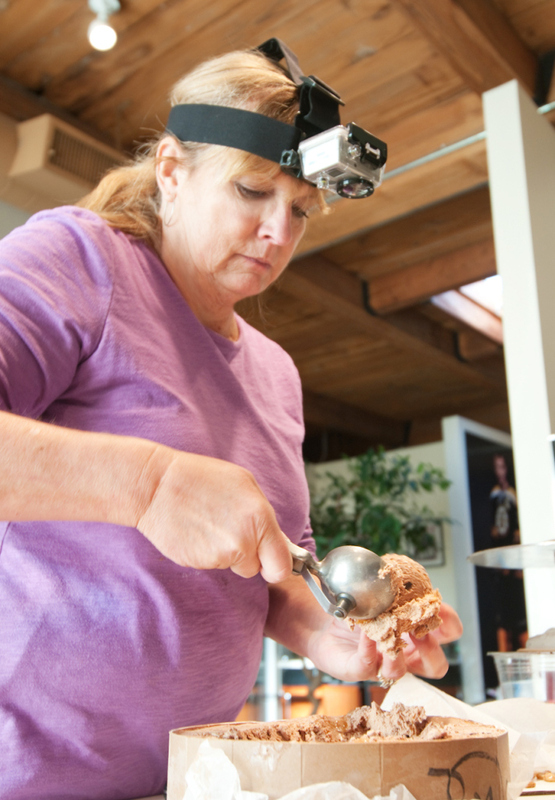 Ice cream stylist, Mary–always a good sport–wore a flattering GoPro Helmet Cam so that we could all take an intimate look inside the life of an ice cream scoop. 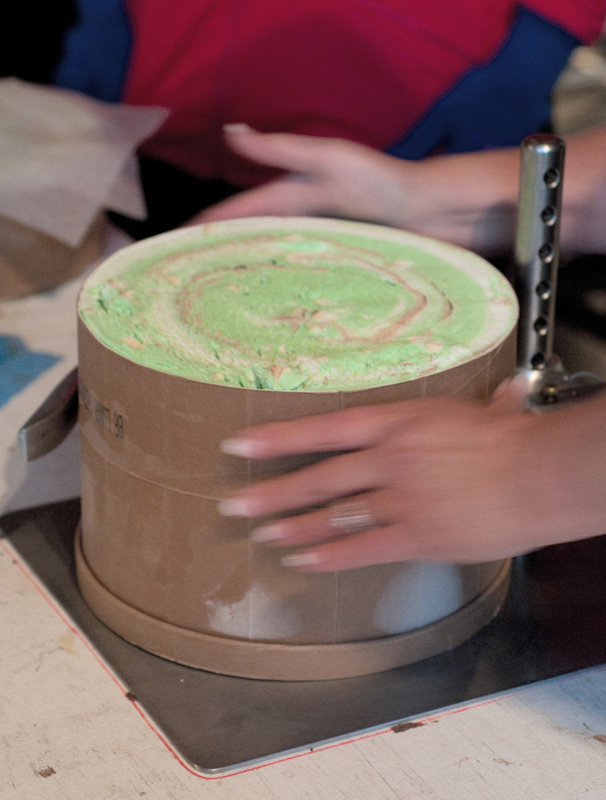 Swirling the ice cream tub (as Mary cut it in half) created some cool visual effects for our video. 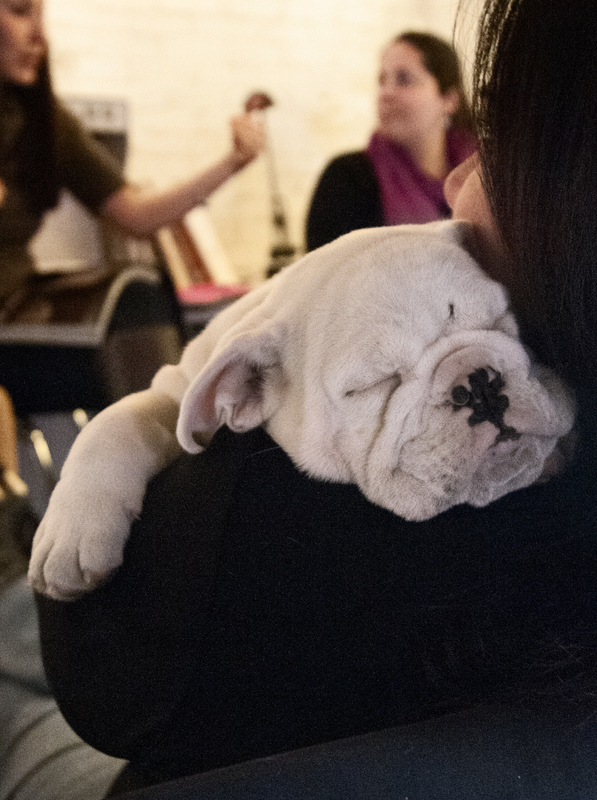 Please LIKE our video on the APA Short Video Contest page to increase our rating in the contest… it’ll only take a second and we’ll owe you a scoop. Enjoy the show! 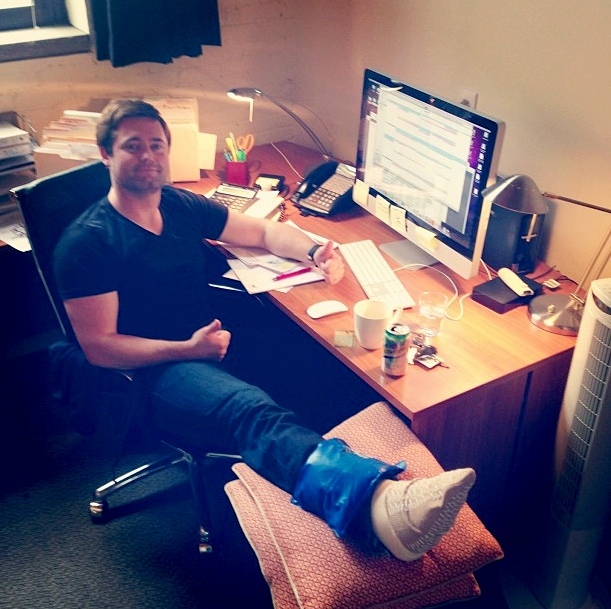 IT’S ALWAYS SUNNY IN BOSTON! 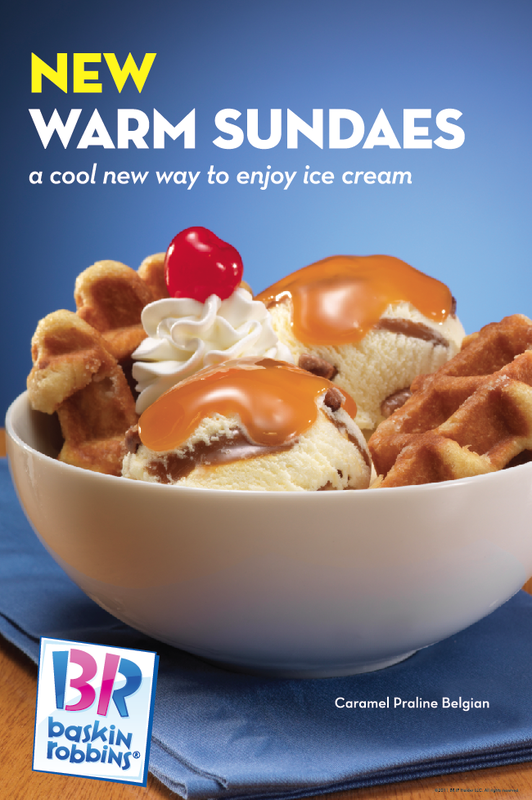 Now that the weather has turned cold, we thought it would be nice to share a warm ice cream shoot we just shot. 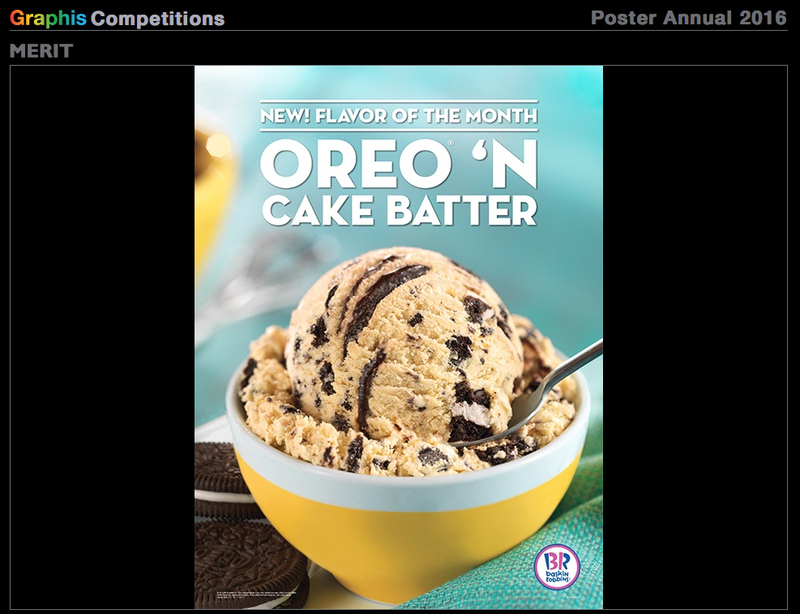 Food stylist Sunny Ricks helped us with some fantastic work making the ice cream look great. 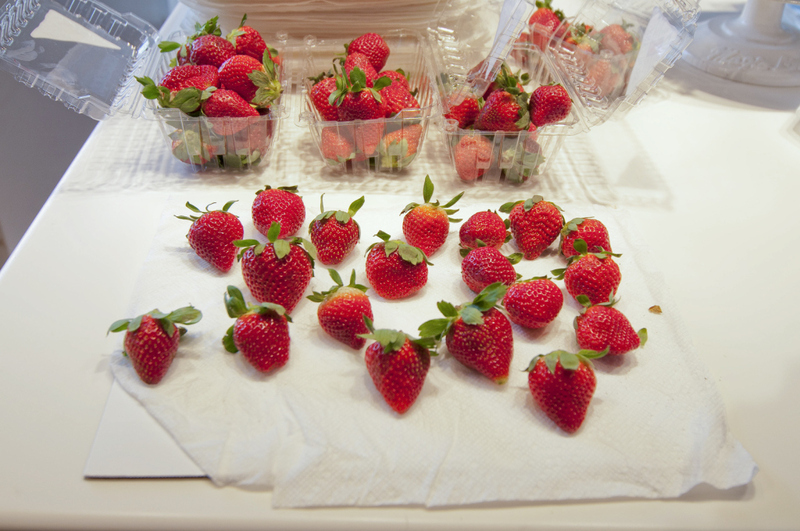 Now that we are past the darkest day of the year, lets hope for a short winter so we can eat cold ice cream again! Sunny carefully adjusts the waffle. 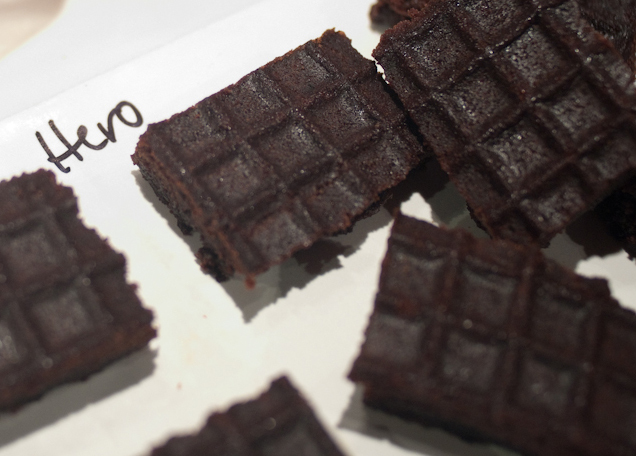 It takes one sheet of brownies to make one chocolate waffle hero. 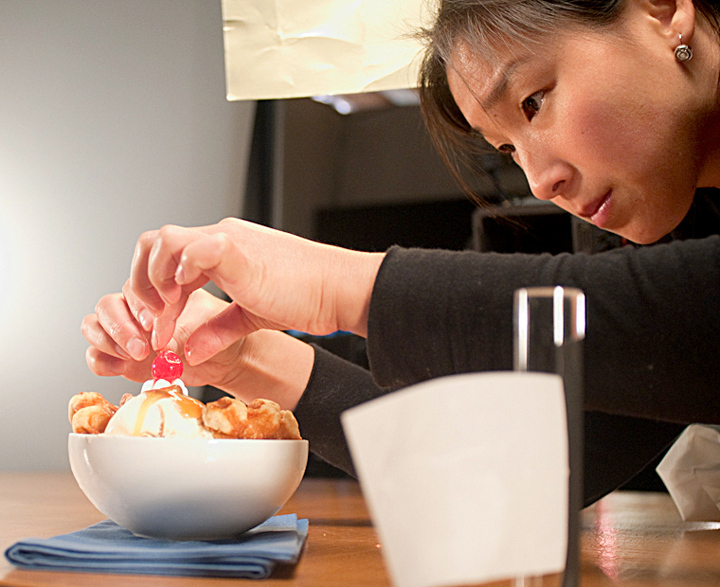 Sunny adds the finishing touches to the sundae. 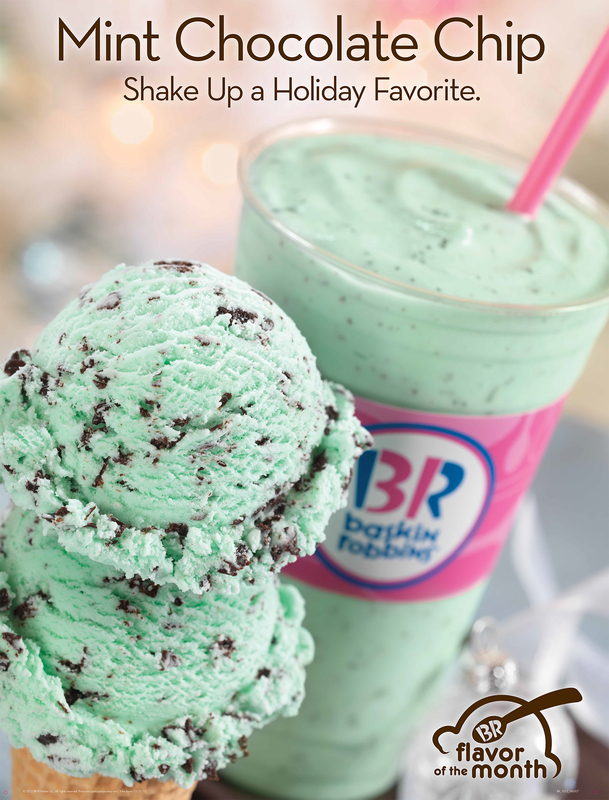 Posted on December 28, 2011 December 15, 2015 Author michaelindresanoCategories Behind the ScenesTags 33 A Street, Advertising photography, Baskin Robbins, Boston Food Photographer, Boston photographer, boston photography, Commerical Photography, Food Photography, ice cream, Ice Cream Photographer, Michael Indresano, Sunny RicksLeave a comment on IT’S ALWAYS SUNNY IN BOSTON!